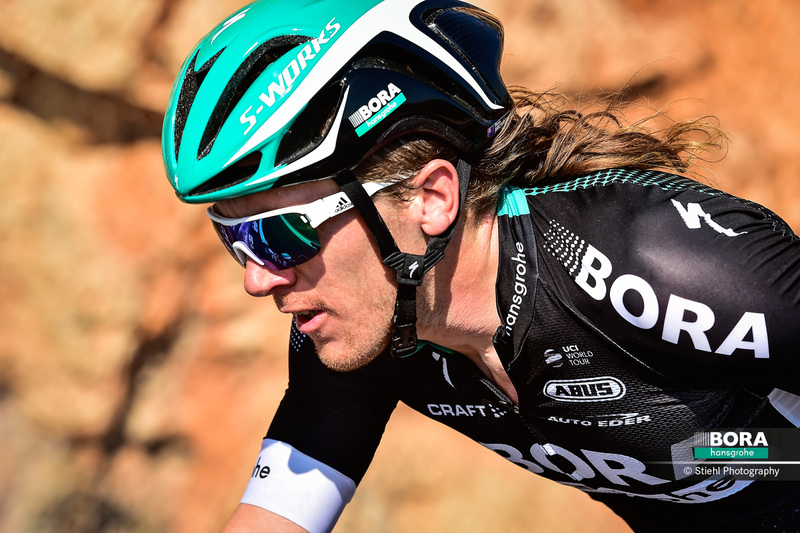 Shane Archbold will return to BORA – hansgrohe, having previously raced for the German team from 2015 to 2017. The New Zealander has spent the first number of months of the season racing in the colours of Irish UCI Continental team EvoPro Racing. 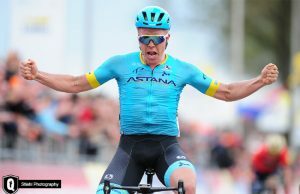 The team announced today that Archbold was returning to the squad in order to bolster the lead-out of their sprinters Peter Sagan, Sam Bennett and Pascal Ackermann. His first appearance for the team looks likely to be the Presidential Cycling Tour of Turkey where he will line up alongside his former team-mate Bennett. 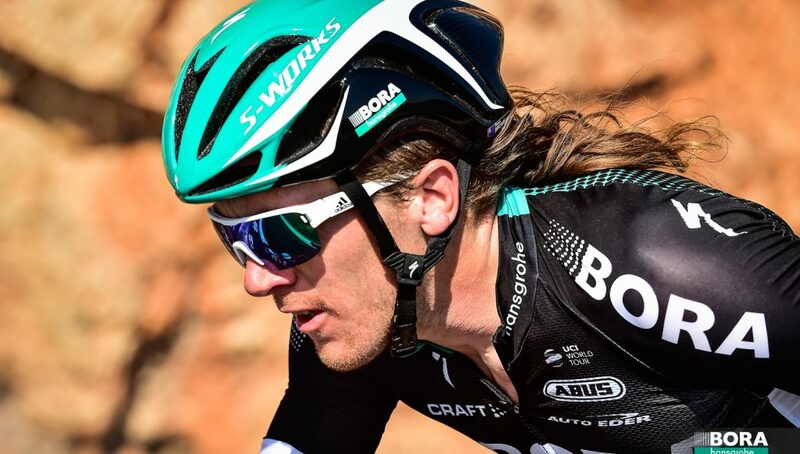 Archbold’s contract was not renewed by BORA – hansgrohe at the end of the 2017 season, and he went on to sign for Aqua Blue Sport for the 2018 season. When the Irish team folded, Archbold signed for EvoPro Racing and his last races with the team were Cholet – Pays de la Loire and Classic Loire Atlantique at the end of last month.